Obtaining fresh water for human consumption has been a major difficulty over the years. This is primarily due to the rising level of demand for fresh water due to the surge in the human population. Even though fresh water accounts for only 3% of the water present on Earth, it’s hard to ignore another abundant source of water on our planet, which is when our eyes turn to the mighty oceans. We have so much water, in such a vast amount, if only we could convert it all to fresh water. Well, it isn’t that straightforward either, particularly when discussing the process or implications of achieving this feat. Let’s first address the methods that can be used to convert salt water into fresh water. The most famous and age-old process of separating salt or any other impurity is by passing heat through the water. Although there are many forms of distillation, we will be only be looking into the ideal thermal distillation process. Let’s set the tone for understanding this process by first defining boiling point. The boiling point of a liquid can be described as the temperature at which the vapor pressure of the liquid is equal to the surrounding atmosphere. Now, to scale down a desalination plant to its more rudimentary function, we see the distillation process being taught in middle school chemistry classes. When you observe the distillation experiment, it starts with the boiling of water, which results in the change of water into its vapor state. 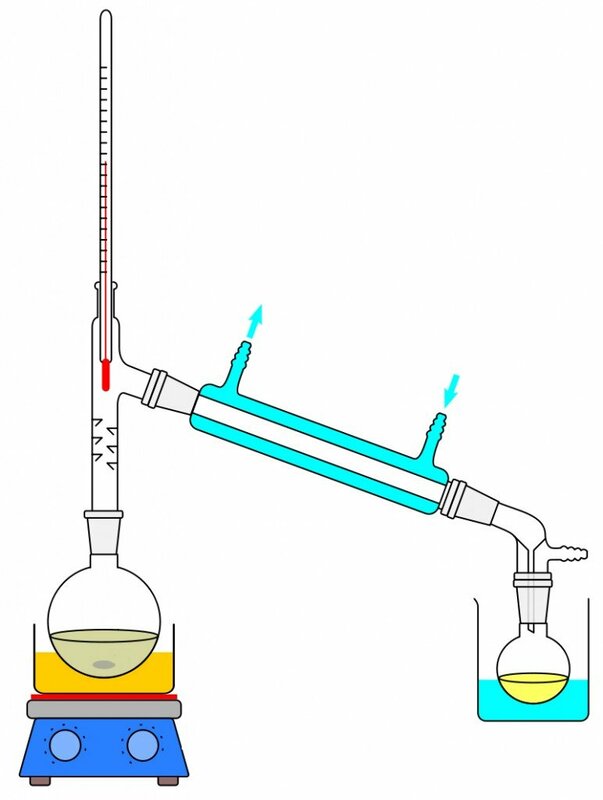 The vapor transfers from one beaker into another with the help of a tube. During its journey into the other container, the water condenses and precipitates. The unique thing about distillation is that only the water turns into vapor, leaving behind any impurities that it may possess, thereby helping us derive fresh water. Although this is on a small scale, it might prove to be an ingenious method that can be scaled up to a level capable of helping the world. The problem is that the desalination of water on an industrial scale requires a lot of energy. Another major problem we run into is that salt dissolves very easily in water, forming strong chemical bonds, and those bonds are difficult to break. Energy and the technology to desalinate water are both expensive, which means that desalinating water on a large scale can be pretty costly. 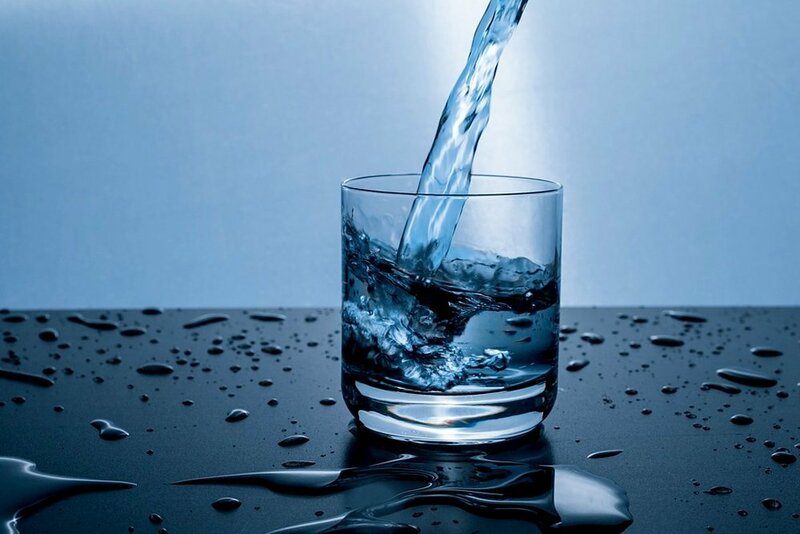 Reverse Osmosis—or RO, as it is popularly referred to—is one of the most famous water purification techniques available on the market today. It involves the use of a partially permeable membrane to purify water. A semi-permeable membrane is a membrane that will allow some atoms or molecules to pass, but not others. A simple example is a screen door, which allows air molecules to pass through, but blocks pests or anything more significant from crossing through the holes in the screen door. The pores are big enough to let water vapor through, but small enough to prevent liquid water from passing. To understand the process of reverse osmosis, let’s first establish an understanding of what osmosis is. Osmosis is a naturally occurring phenomenon in which the solution with a lower solute (salt) concentration will tend to migrate to the solution with a higher solute concentration. We can understand this more intuitively with the help of the above diagram. Now, in the above diagram, there are two distinct solutions—one with a low saline content (fresh water) and the other with a higher saline content—and both are separated by a permeable membrane. You will notice that the water with the lower solute concentration will move or tend to migrate towards the water with the higher solute concentration. Reverse Osmosis can now be understood as the reverse of this process, where osmosis occurs naturally without the exertion of any external force or energy. Reverse Osmosis, which is when this water movement goes against the concentration gradient—low to high—and is achieved through the application of an external force or energy. 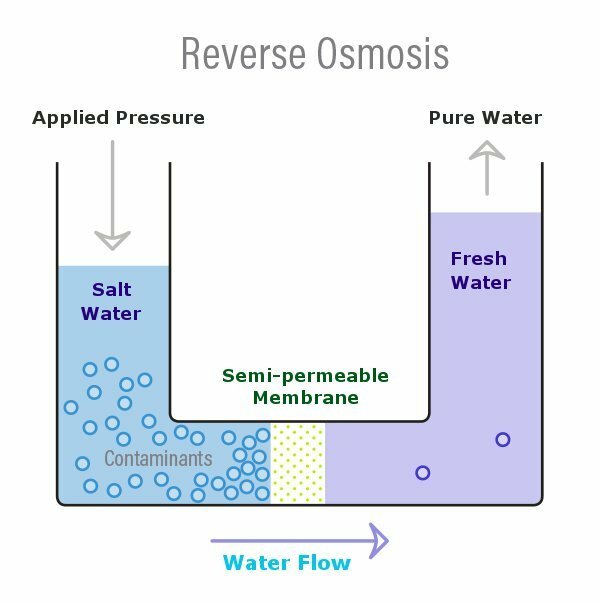 In reverse osmosis, the semi-permeable membrane only allows the water to pass through and doesn’t allow the movement of the salt (or other things). Even if we try bringing an economic viewpoint into this and apply a dollar figure, the task is quite daunting, as rates for energy vary from place to place. Certain factors that influence the dollar figure are linked to labor, energy costs, land prices, financial agreements and even something as primitive as the salt level of the water we intend to desalinate. In the United States, it can cost anywhere from $1 to $2 for every one cubic meter. The one cubic meter of sea water can be visualized as either 264 gallons or 999 liters. Now, although this might initially sound cheap, if we try to compare it to the source of a river or an aquifer, then the cost of one cubic meter of water drops to about 10-20 cents. The fresh water obtained is much cheaper on a natural basis, rather than accessing it through desalination processes. There are environmental issues linked to the desalination of water as well. Sea life can get sucked into desalination plants, killing small ocean creatures, including young fish and plankton, thus upsetting the food chain. Also, there’s the problem of what to do with the separated salt, which is left over as a very concentrated brine. Pumping this extremely salty water back into the ocean can harm local aquatic life. Reducing these impacts is possible, but it adds to the overall costs. Again, concerning RO, in particular, household RO machines are not as efficient as the industrial-scale ones, and the amount of reject water they produce is significantly higher. The reject water that comes from household RO machines cannot be reused for household amenities. In terms of the ratio, for most household RO machines to produce 19 L of fresh water, close to 76-135L of water must be discarded. As we can see, the desalination of seawater as the major source of fresh water is not a feasible method, neither economically nor environmentally.